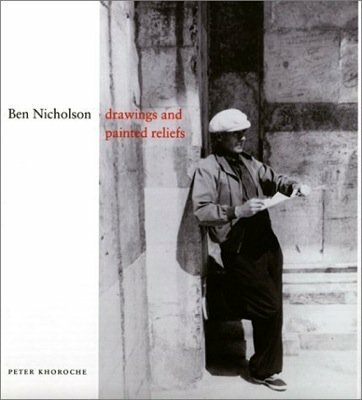 Though it gives an account of his entire career, this book focuses on the works of Ben Nicholson’s artistic maturity – the drawings and painted reliefs made between 1950 and 1975. Together with the white reliefs of 1934-9, these are the works by which he himself wished to be judged. Despite this fact, neither the drawings nor late reliefs have received the attention they deserve. The drawings have mistakenly been viewed as somehow subsidiary to the paintings and reliefs, when in fact their qualities of wit, poetry, spontaneity and virtuosity place them among Nicolson’s finest and most personal achievements, while the late reliefs are shown to be complementary expressions of the interiorized vision that underlies all Nicholson’s work. As his imagination ranges from the particular to the universal, the two-dimensional image explores one facet of reality, the three-dimensional object another. The 120 illustrations include a large number of works rarely or never reproduced before, and much of the extensive quotation from Nicholson’s own writing has not previously been published. The author’s fresh approach and sympathetic insight make us look more deeply and with wider appreciation at the work of an outstanding artist. Text: Khoroche Peter, Nicholson Ben. 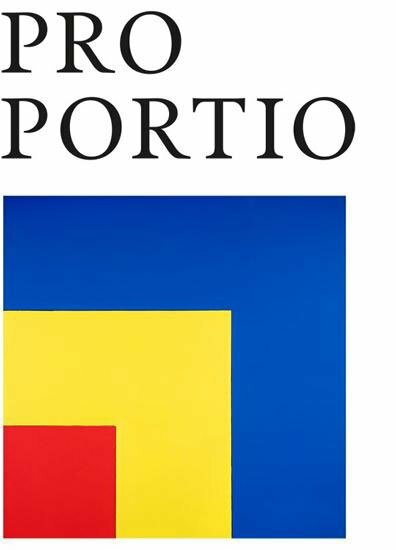 cm 26×27,5; pp. 160; COL and BW; hardcover with dust jacket. Publisher: Lund Humphries Publishers, London , 2002.